Natural Wax Candle. Inspired by stories of a childhood spent in Himalayan mountains, C-34/2 is raw and earthy. Reminiscent of strolls in pine forests, marigold flowers picked from the wild, green woody scent of juniper leaves left in the notebook, air scented with Deodar and fairies that seemingly lived on the mountains, inspired the conception of this fragrance. An ode to the curious and wonder! 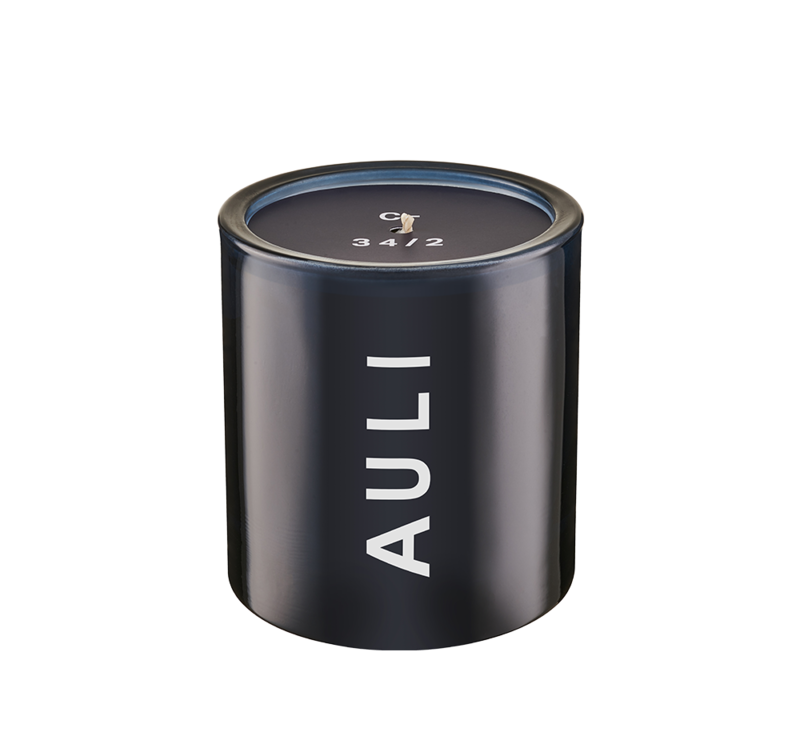 Beautifully handcrafted and cured in the UK, AULI provides you with scents that are rare and exotic. They source their ingredients from different corners of the world, using only the highest quality of raw materials, allowing them to mature for several months to reach perfection. AULI was created and inspired by the traditions of ‘Valley of Flowers’ in the Himalayas, taking on the stories and history of the rare and precious botanicals. All their products have a story to tell, aiming to connect senses with spaces, unique to you. 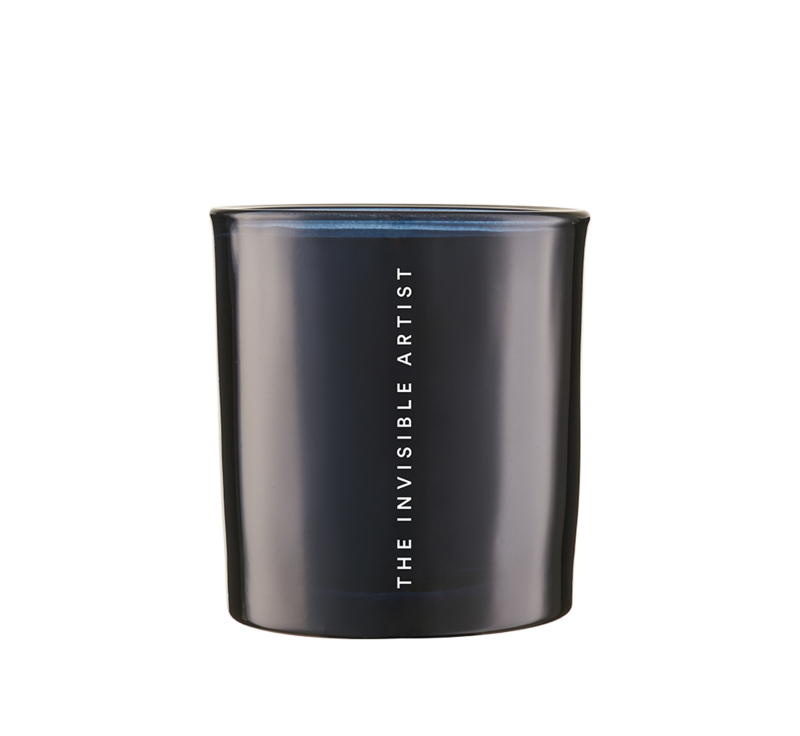 The detailed, lengthy process that goes into creating each product, whether it be candles, diffusers or interior perfumes, they are all crafted with the upmost care and passion, ensuring that you receive the best scent you can possibly get.